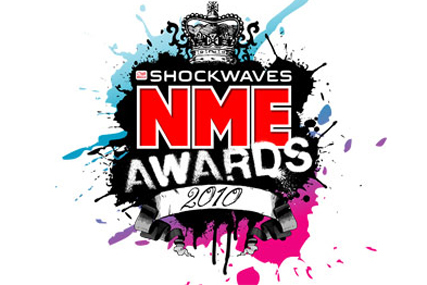 LONDON - Tuborg has signed a deal to become the official beer of the Shockwaves NME Awards, replacing Wells & Young's Red Stripe. Paul Davies, director of brands at Carlsberg UK which owns the Tuborg brand, said: "The NME awards and Tuborg are a natural fit. The awards are the most sought after in British music, and Tuborg has become synonymous with the UK music scene." The one-year deal means that Tuborg will be the official beer of the awards and accompanying live activity including the nationwide Shockwaves NME Awards Tour and Shockwaves NME Awards Shows in the build up to the main event on 24 February. It will also be advertised in NME and on nme.com. Tuborg is the fastest growing brand in the world beer sector and is currently the fifth highest selling world beer across the on and off-trade, according to Carlsberg.